Here is your good old house, looking too familiar. But it still too long before your bank savings allow you to buy a brand new furniture set and to make total renovation of your interior. Though, there is a splendid way to give old things a new look. 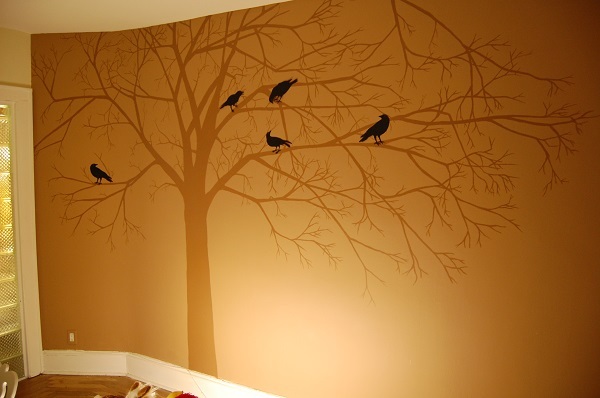 No need to repaint all the walls in the house. Let’s recall the classic tricks on changing the interior. Some geometrical shapes will give an absolutely new look to any of your rooms. Another way is to paint just one wall or a door in a contrast color. This will refresh the look and definitely add something new to a familiar setting. Around every house there is plenty of old stuff that is still kept to some unknown reason. 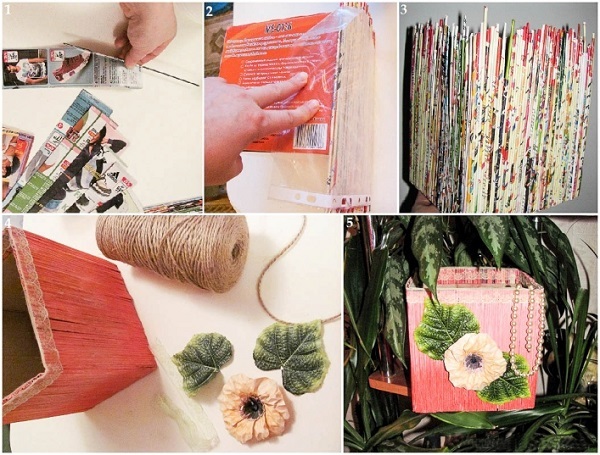 Old magazines, old textile, or carton boxes. Internet is full of DIY ides on how to create a new nice lamp. This will help to change both lighting and decor in your room. Ada a new nice detail that just can’t stay unnoticed. With time any house becomes a storage for many small things like souvenirs, photos, vases, wall hangings. They are just innumerable. A useful trick may be to clear them all out. And afterwards – to put back those, which, in your opinion belong to the place the most. This will give the shelves more tidiness as well. And, by the way, some of these accessories may become an element for new creation that will decorate a chandelier or another piece of your furniture. It’s always useful to visit some carpet shops. They may have some carpets which are sold away with a good discount. Surprise your guests with a new bright outfit for your living room. A familiar armchair, moved from a living room to your study might look like a newcomer. A bookshelf moved to another corner changes the order of things you have been used to for a long time. Consider which pieces of furniture will fit different places of your house. New order changes not only an interior but also your usual movements around the house. Of course, you start to feel differently after this trick. Feel comfortable in the renewed interior. Enjoy small changes in the familiar lifestyle. Keep breaking clichés of beautiful expensive interior. And a little sum of money spent for everything will make even more comfort for your soul.